You Gotta Watch This!!! We've Been Duped Again. 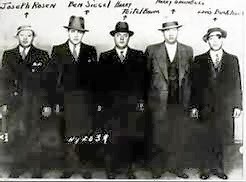 When You Think Of Mobsters, Which Nationality Comes To Mind?? ?